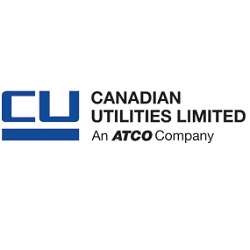 On Monday January 29, I bought 30 shares of Canadian Utilities Limited at CA$ 35.65 per share plus commission. Canadian Utilities Limited engages in the electricity, and pipelines and liquids businesses. It operates through Electricity, Pipelines & Liquids, and Corporate & Other segments. The Electricity segment engages in the generation, transmission, and distribution of electricity using coal, natural gas, hydroelectric, and wind resources, as well as related infrastructure development in Western Canada, Ontario, the Yukon, the Northwest Territories, and Australia. The Pipelines & Liquids segment is involved in the integrated natural gas transmission and distribution; energy storage; and related infrastructure development activities, as well as provision of industrial water solutions in Alberta, the Lloydminster area of Saskatchewan, Western Australia, and Mexico. It owns and operates approximately 9,400 kilometers of natural gas pipelines, 18 compressor sites, approximately 4,000 receipt and delivery points, and a salt cavern storage peaking facility located near Fort Saskatchewan, Alberta in Canada. The Corporate & Other segment engages in commercial real estate; and retail energy and natural gas businesses, as well as provides billing, payment processing, credit collection, and call center services. The company was incorporated in 1927 and is headquartered in Calgary, Canada. Canadian Utilities Limited operates as a subsidiary of ATCO Ltd.
Now the report period has started in full swing and Nordic companies in my portfolio begin to publish their year-end reports as well as dividend proposals. 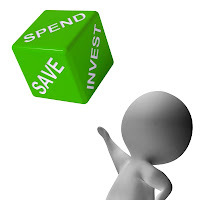 Here is a brief summary of week 4 announcements and their impact on my dividend income. 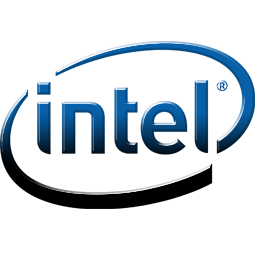 Yesterday the Board of Directors of Intel Corporation announced a quarterly dividend increase of from $ 0.2725 to $ 0.3 per share that’s payable March 1, 2018 to holders of record February 7, 2017. This represents a 10.01% increase to regular quarterly dividends. With current price $ 45.30 (yesterday's close), this raise brings their dividend yield to 2.65%. Since I own 400 shares of INTC, this will increase my yearly net dividends by $ 32.78. 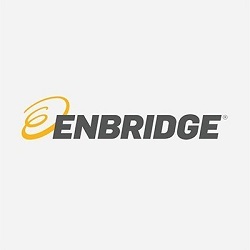 Yesterday January 24, I bought 15 shares of Enbridge Inc. at CA$ 48.82 per share plus commission. My overall cost basis of this position decreases from CA$ 50.82 to CA$ 50.65 per share. I totally hold now 150 shares of ENB and my yield on cost is 5.30%. You can look at my first purchase of ENB here. 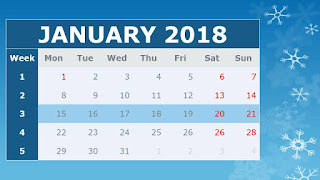 A year has once again changed, and january is remain only a few days. Time goes really fast and I feel that I don't have time to do anything, what I had planned. 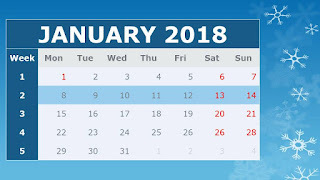 In any case, now it is once again time to take a closer look how I managed I in 2017 and how my journey towards financial independence is developing. 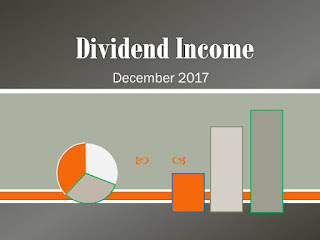 During the year 2017, I grow my portfolio very strongly and got pretty close to my goal in dividend income, also it seems that my expenses have decreased a little bit comparing to the last year. Since this is the third year when I keep a stricter control of my spending, I made a comparison with last year's results. 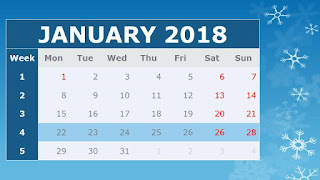 As I mentioned in my first income / expenditure report, I will make a summary on a quarterly basis, because my months in the case of income are very different. This will give me a better view of the overall situation and hopefully will inspire some of my blog readers. 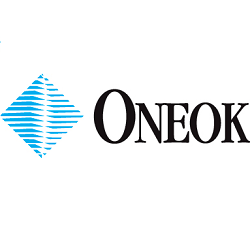 Yesterday The board of directors of ONEOK, Inc. announced a quarterly dividend increase of from $ 0.745 to $ 0.77 per share that’s payable February 14, 2018 to holders of record February 1, 2018. This represents a 3.36% increase to regular monthly dividends. With current price $ 59.25 (today's open), this raise brings their dividend yield to 5.20%. 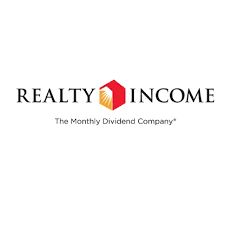 Tuesday Realty Income Corporation announced a monthly dividend increase of from $ 0.2125 to $ 0.219 per share that’s payable February 15, 2018 to holders of record February 1, 2018. 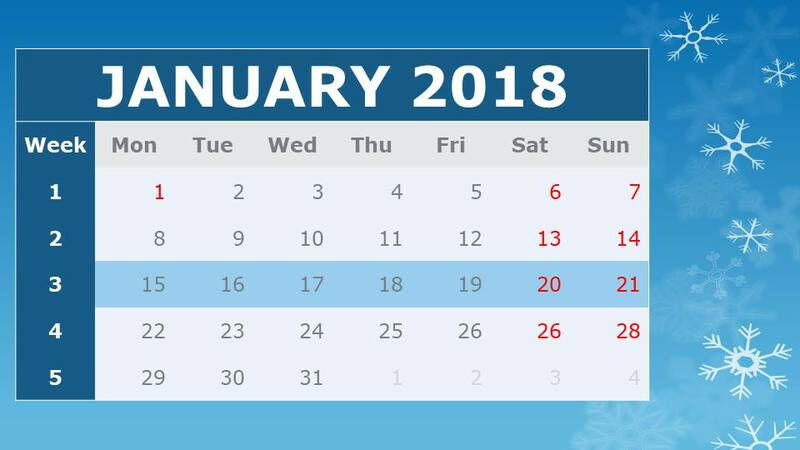 The ex-dividend date for February's dividend is January 31, 2018. This is the 95th dividend increase since Realty Income's listing on the NYSE in 1994. The new monthly dividend represents an annualized dividend amount of $2.628 per share as compared to the current annualized dividend amount of $2.55 per share. 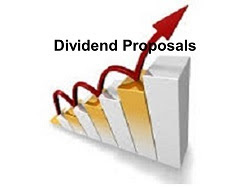 This represents a 3.06% increase to regular monthly dividends. With current price $ 53.20 (Wednesday's open), this raise brings their dividend yield to 4.94%. 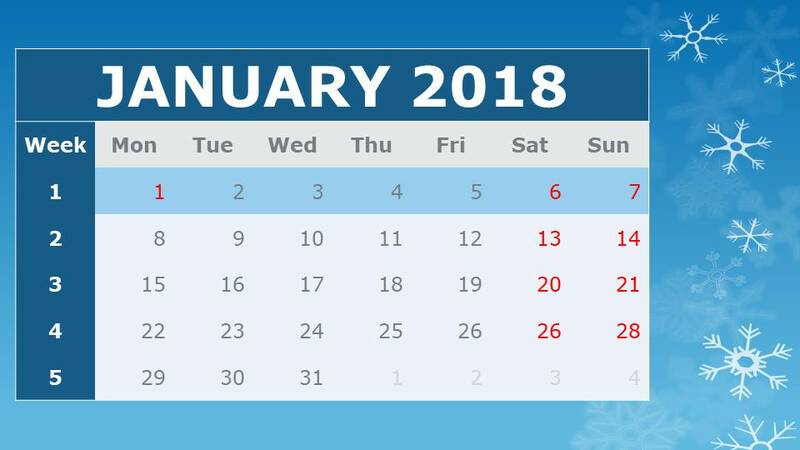 Yesterday, 16 January Omega Healthcare Investors, Inc. announced a quarterly dividend increase of from $ 0.65 to $ 0.66 per share that’s payable February 15, 2018 to holders of record January 31, 2018. This represents a 1.54% increase to regular quarterly dividends. 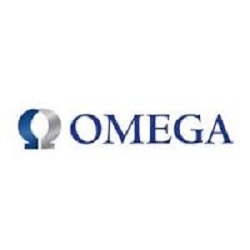 Maybe this increase appears to be small, but it is worth remembering that, Omega Healthcare Investors prefers to raise the dividend four times a year. 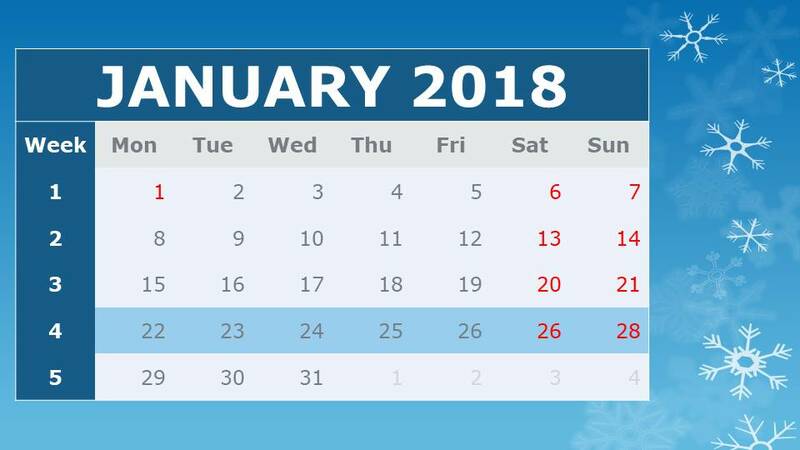 The February payment in 2017 was $ 0.62 so 2018's payout represents an 6.45% increase year over year. 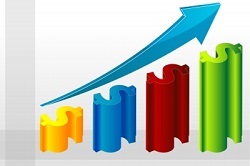 Omega Healthcare Investors has now increased dividends for 22 consecutive quarters. With current price $ 26.11 (yesterday's close), this raise brings their dividend yield to 10.11%. The year 2017 is behind us, so it's time to see how I reached my goals, and how my portfolio developed during the year. I will also set my dividend income goal for the 2018. I did 67 transactions during the year, 61 purchases and six sales, I got dividends from 63 companies and distributions from two ETFs. My portfolio now includes 65 companies and two ETFs that pay dividends. Comparing to 2016: 27 transactions, 22 purchases and five sales, got dividends from 55 companies and from two ETFs. About a year ago I made a plan to make a weekly purchase and in this way to grow my portfolio. In this objective, I almost succeeded because there were a few weeks before the end of the year without significant purchases. During the year I added ten new companies in my portfolio, which in the future will hopefully pay me growing dividends. I do not have any particular objective to increase the number of companies this year, but I keep my eyes open, and if the market is favorable, I might add my portfolio diversification. Overall, I'm pretty satisfied that I added more companies to my portfolio and increased diversification during the last year. Yesterday January 4, I bought 50 shares of Realty Income Corporation at $ 55.48 per share plus commission. My overall cost basis of this position decreases from $ 56.31 to $ 55.62 per share. I totally hold now 55 shares of O and my yield on cost is 4.57%. 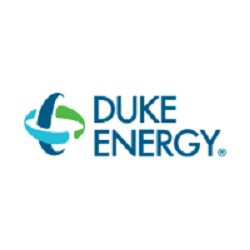 Tuesday January 2, I bought 20 shares of Duke Energy Corporation at $ 83.21 per share plus commission.